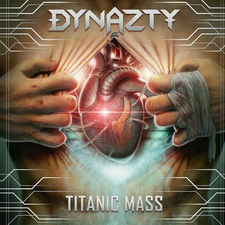 After the big success with Swedish sleaze rockers Crash Diet, the Swedish sleaze scene has really been strong lately with bands like Crazy Lixx, Chris Laney, Nasty Idols etc that has released new albums. 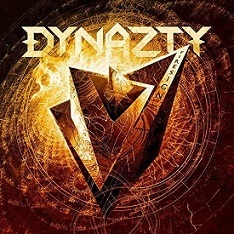 Next up is Dynazty that are the next Swedish band to deliver a good sleazy hardrock album. 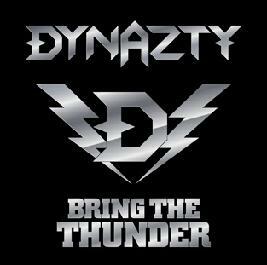 They have worked with Chris Laney and he has produced their debut album called Bring The Thunder that will be released by the US label Perris Records. 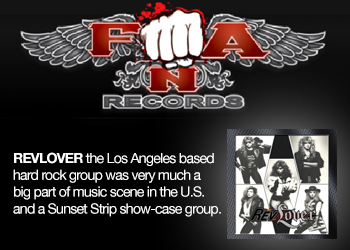 This is right from the same alley as Crash Diet, Crazy Lixx and Skid Row. The singer has a great voice and sings with great power and that typical sleaze feeling in it with a touch of high pitched moments. Catch The Night could have been on the debut album of Crash Diet with strong riffs and big hooklines. Lights Out (In Candyland) is riff strong with a powerful chorus with strong harmonies. Far Away is an awesome (power) ballad with a huge sound and the chorus is a winner with strong background vocals. 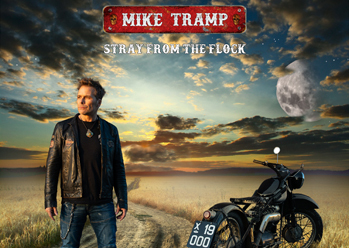 Skid Row influences shines out on Monkey Wants, Monkey Needs. Adrenaline is a strong straight ahead rocker with big hooklines. They end with a bonus track called Sail Away that is a great rocker with strong riffs and melodies. 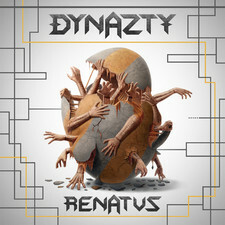 The album is brilliant produced by Mr. Laney and it sounds crystal clear. There’s not any fillers but I would love to have heard songs with even bigger hooklines and more catchy choruses but this will do for a debut album. 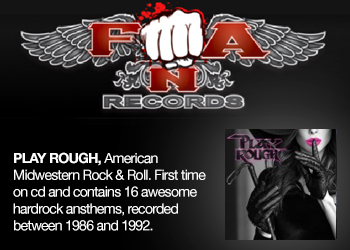 So if you´re into those mentioned acts then don’t hesitate to Bring The Thunder to your home. They are not in the same league as Crash Diet yet but they are not far behind, so look out for these guys Crash Diet.